This design firm in Manchester uses many specialized BIM families for interior detailing in the advanced Revit® models that help it sell, coordinate, and deliver projects in 10 countries. For two years now it’s been able to efficiently manage all that BIM content thanks to AGACAD’s Smart Browser solution. 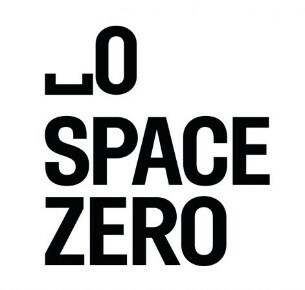 SPACE ZERO are a world-class interior design and fit-out firm. They deliver learning, working, caring and living environments, from concept to completion, UK-wide and internationally. BIM plays a key role in the 49-member team’s design expertise, passion for new technologies, and commitment to exceed expectations. Structural engineers, especially those who specialize in concrete buildings, often perform reinforcement detailing tasks. There are several features tools in Autodesk® Revit® platform that can assist in rebar creation – they allow you to create group of reinforcement or individual rebars, area reinforcement and fabric sheets. It’s quite ok, because you can use standard shapes or draw unique shape of rebar, define different layout rules, and so on. But anyway, if you need to do that over and over again, it takes huge amounts of time. So, whilst searching for tools that can help save you time, don’t overlook visual programming tool inside Revit – Dynamo. Even with some basic knowledge and efforts, Revit user can quite quickly learn it and start creating his/her own basic scripts to automate work. 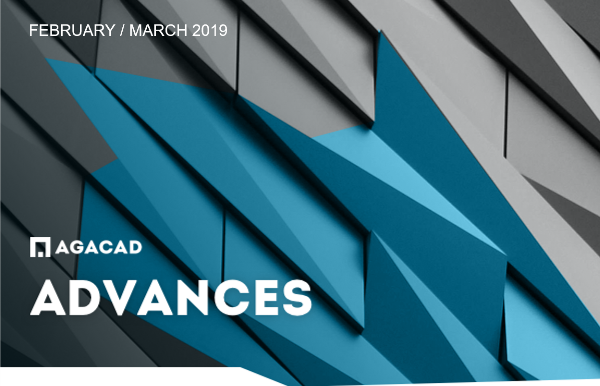 This AGACAD Sneakpeek is about the workflow that takes a roof modeled in Revit and generates complex wood or metal truss systems automatically using AGACAD's enhanced Truss+ extension that's part of our Wood/Metal Framing Roof BIM Solution. Join in this free webinar to see the flexibility of AGACAD’s Wood /Metal Framing solution for Revit, which has been enhanced by implementing some highly requested features. In this 30-min webinar, you’ll see the extended possibilities for distributing studs and sheathing that will help you automate even more complex situations. Also, you’ll have better control over Joined Opening framing, Top Plate Support, Bracing and more! Expert Consulting: the 30-minute presentation will be followed by ~30 minutes of Q&A. 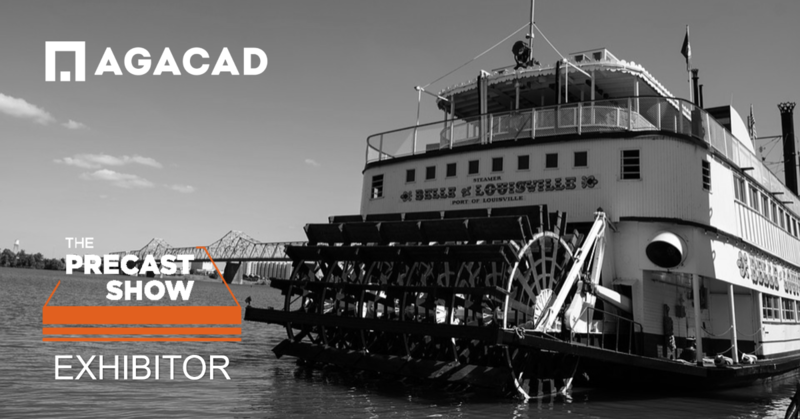 Our team has arrived in Louisville, the Gateway to the South, for The Precast Show. Time to get the booth all set up for the grand opening of the Show at 2 p.m. on Thursday. If you're involved in the design and fabrication of precast concrete and you'll be at the Show, Valensas and Jan (see their mugshots below) can show how to streamline your process. They especially hope to re-connect with existing users to talk about your further needs and expectations. They look forward to meeting you at — right by the bookstore! Here is the grand finale in our Dynamo Scripts for Rebar in Revit video series. Settings for each type of reinforcement are all in one script. Just select the types of rebar – vertical, horizontal, diagonal, U-bar, main mesh – you want to insert, fine-tune the settings, and run the script on selected walls. In the video below you can see rebar inserted automatically using only one Dynamo script. Part I: Diagonal reinforcement for openings and U-bar for wall perimeters. Part II: Vertical reinforcement for edges of openings and walls. Stay tuned — when these scripts are all finished, they'll be free for existing users of our Precast Concrete software! Smart Browser for Revit 2018/2019 is now available in the Autodesk App Store. Download the above tools either via the App Store or via our TOOLS4BIM Dock (download here on our website). Smart Browser is BIM software for batch Revit® parameter management and easy family browsing in a quality controlled environment. A modular approach makes it efficient and cost-effective for offices of any size that do BIM. Unique features save a lot of time and improve results for BIM managers, team leaders and all architects, engineers and designers. Part IV in our Dynamo Scripts for Rebar in Revit video series is about running multiple scripts on the same wall. In the video below you can see main mesh, diagonal rebar, and reinforcement around the edges of the wall inserted automatically. Stay tuned for more. When these scripts are all finished, they'll be free for existing users of our Precast Concrete software! The latest versions of AGACAD’s Wood/Metal Framing Wall BIM Solutions for Revit have been enhanced by implementing some highly requested features. 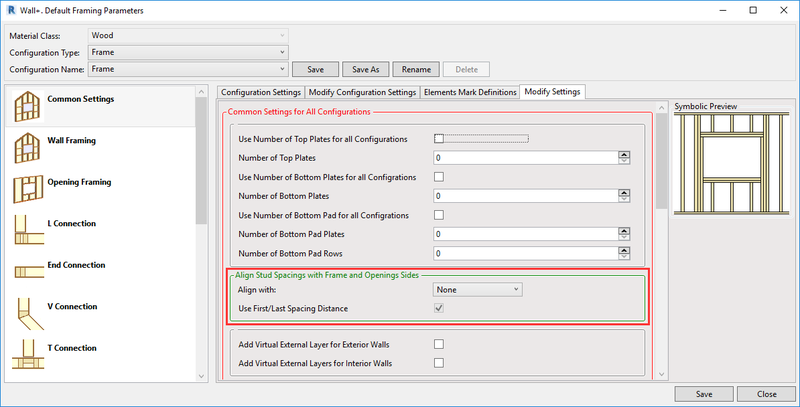 Now they’re more flexible than ever with additional possibilities for distributing studs and sheathing to help automate even more tasks of your complex framing projects in Revit. Also, you’ll have better control over framing joined openings, top plate supports and more. With this new feature in Wood/Metal Framing Wall+, you’ll be able to distribute studs by a predefined spacing and restart the spacing at king studs or the sides of openings.